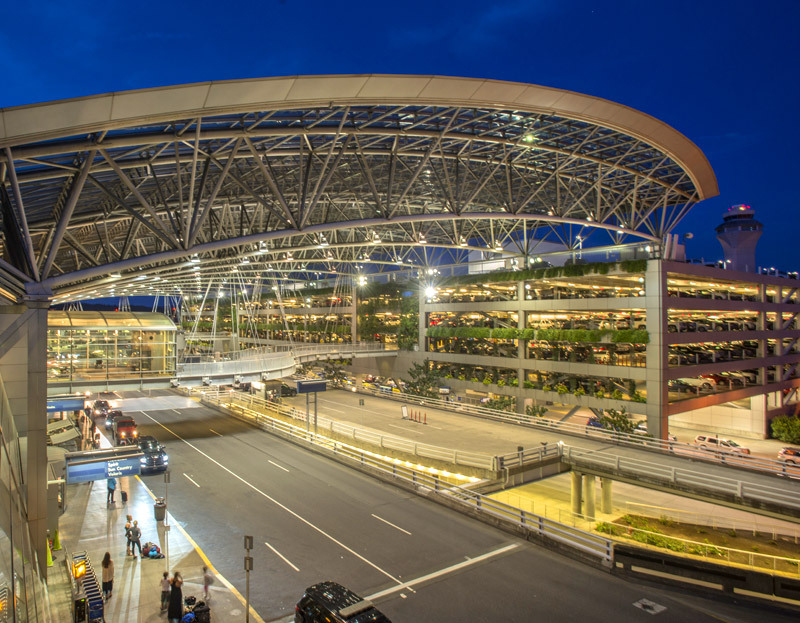 We proudly own and operate the award-winning PDX: Portland International Airport. We’ve been voted America's Best Airport for the past six years and counting. Find out why travelers love us. Our 10,000 employees and more than 80 businesses work together to make your time here the best it can be. We bring local and global brands and businesses to you every day. 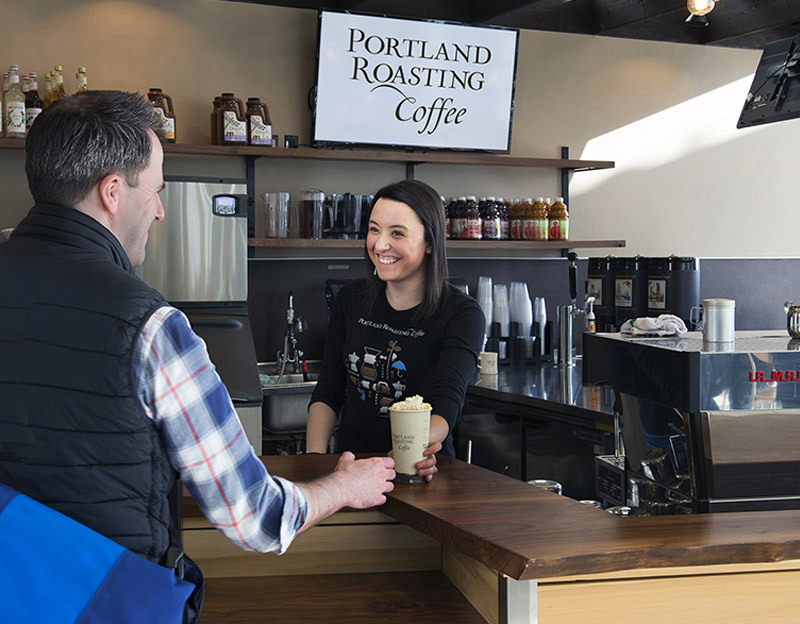 This means you can get a taste of Portland here at the airport—without paying a premium: Our promise to “street pricing” means things cost the same here as in town. Our programs such as Make the Connection establish expectations, provide education and training, and offer a rewards program to celebrate those who go above and beyond in assisting passengers. We also have a dedicated team of volunteers – our VIPs'; who strive to make traveling easier while you’re here. We offer additional services for travelers, like the “pet relief” area, multiple play areas for kids, and arts programs that support local creative talent. 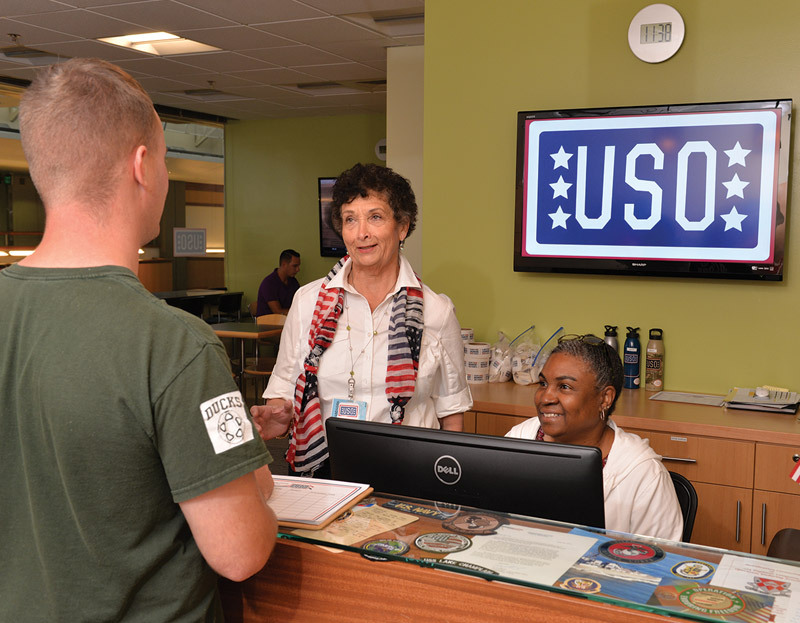 PDX is also the home of the USO Northwest Portland center, supporting our military and their families; and our PDX Conference Center combines style and function to offer the perfect option for all types of business gatherings. Driving to the airport? You’ll have a choice of several affordable parking options: including valet, short-term, long-term and economy, which is serviced by frequent shuttle bus service with free WiFi and an app to track when the next bus will arrive. 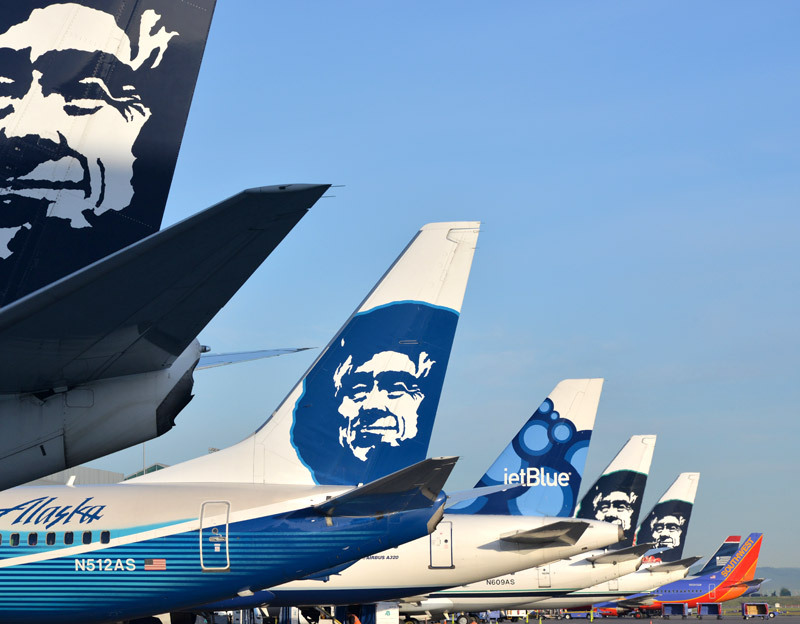 We’re proud that 16 airlines also want to spend time here, too. Our direct flights include Amsterdam, London and Tokyo. And with easy connections, even more of the world is yours. 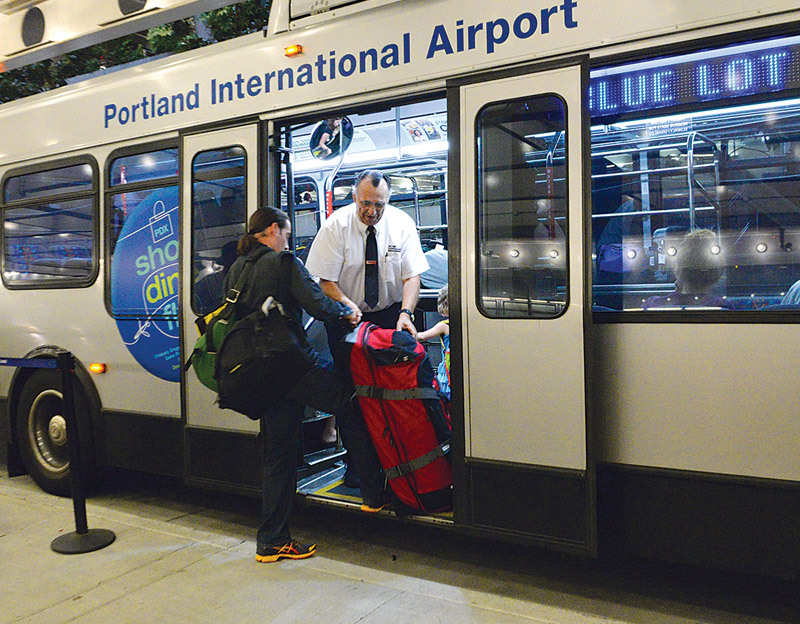 Responsible conservation of our surroundings is one of our core values at PDX. Our Zero Waste Plan aims to reduce the amount of waste that goes to landfill by 90 percent or more: This includes construction and demolition waste. 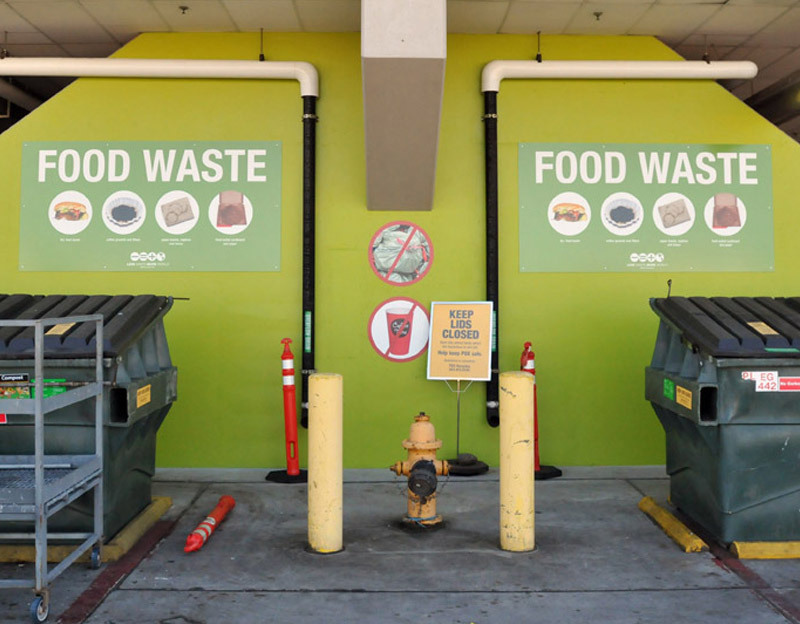 At our headquarters, we keep 75 percent of all our waste from heading to the landfill. Protecting water quality in the Columbia River slough is a priority for our partners and for the Port. 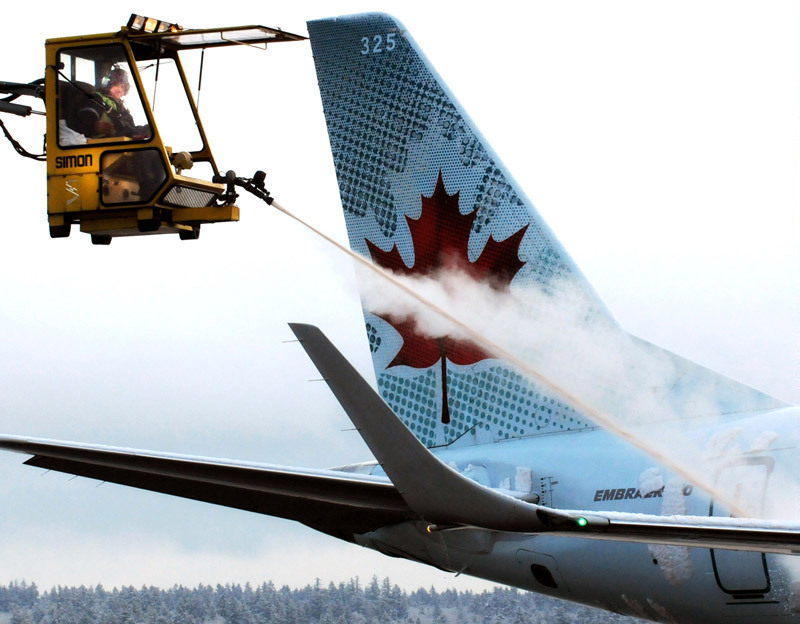 We designed our enhanced deicing and storm water treatment together with PDX air carriers and regulatory agencies. Together, we treat and manage millions of gallons of deicing storm water a year. Learn more about our environmental programs.